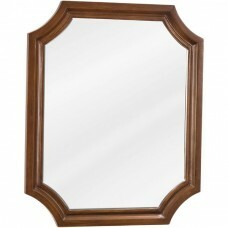 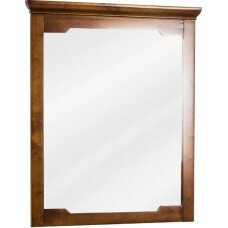 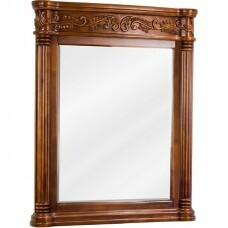 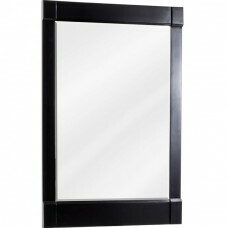 22" x 27" Toffee mirror with beveled glassFinish: Painted Toffee (finish applied by hand)Coordinatin..
24 X 28 Black mirror with beveled glassFinish: Painted Black (finish applied by hand)Coordinating Va..
24 X 28 White mirror with beveled glassFinish: Painted White (finish applied by hand)Coordinating Va..
24 X 28 Grey mirror with beveled glassFinish: Painted White (finish applied by hand)Coordinating Van..
33-11/16 x 42 Antique white mirror with hand-carved details and beveled glassFinish: Antique White (..
22 x 34 Cream White mirror with beveled glassFinish: Cream White (finish applied by hand)Coordinatin..
28 x 34 Cream White mirror with beveled glassFinish: Cream White (finish applied by hand)Coordinatin..
22 x 34 Espresso mirror with beveled glassFinish: Espresso (finish applied by hand)Coordinating Vani..
28 x 34 Espresso mirror with beveled glass Corresponds with VAN092-24 VAN092-24-T VAN092-30 VAN092-..
22 x 34 Grey mirror with beveled glassFinish: Grey (finish applied by hand)Coordinating Vanities: VA..
28 x 34 Grey mirror with beveled glassFinish: Grey (finish applied by hand)Coordinating Vanities: VA..
25" X 25" Black mirror with beveled glassFinish: Black (finish applied by hand)BR>Coordinating Va..
24 x 28-1/4 Beveled glass mirrorCoordinating Vanities: VAN054-T..
33-11/16 x 42 Golden pecan mirror with hand-carved details and beveled glassFinish: Golden Pecan (fi..
22" x 28" Grey mirror with beveled glass. 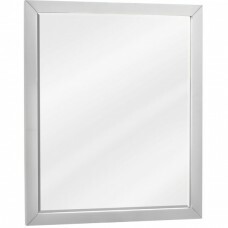 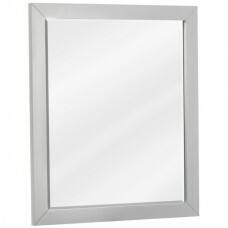 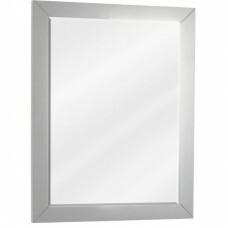 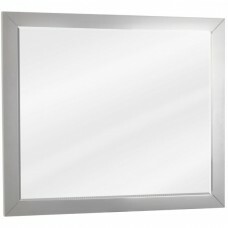 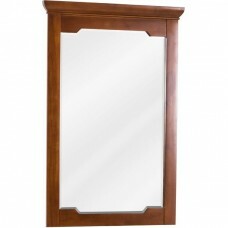 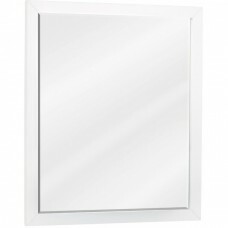 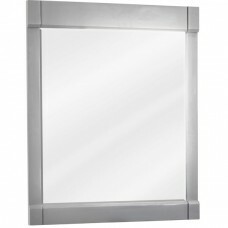 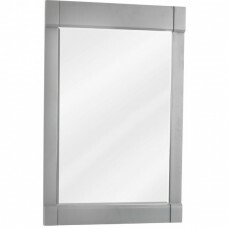 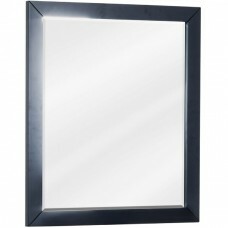 Coordinates with VAN100-24, VAN100-24-T, VAN100-30, & VAN..
24 x 28 Grey mirror with beveled glassFinish: Grey (finish applied by hand)Coordinating Vanities: VA..
33 x 28 Grey mirror with beveled glassFinish: Grey (finish applied by hand)Coordinating Vanities: VA..
22" x 28" Black mirror with beveled glass. 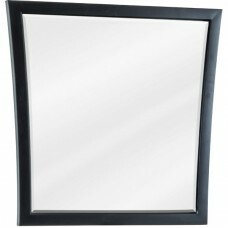 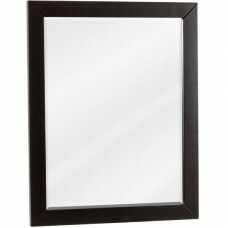 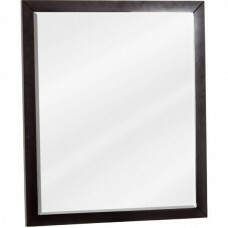 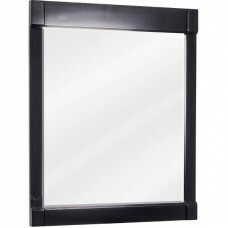 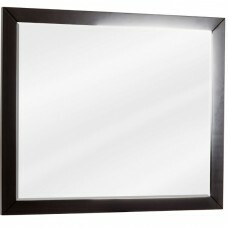 Coordinates with VAN101-24, VAN101-24-T, VAN101-30, & VA..
24 x 28 Black mirror with beveled glassFinish: Black (finish applied by hand)Coordinating Vanities: ..
33 x 28 Black mirror with beveled glassFinish: Black (finish applied by hand)Coordinating Vanities: ..
22" x 28" White mirror with beveled glass. 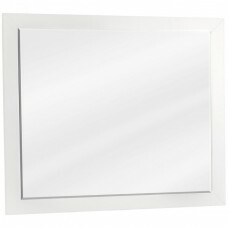 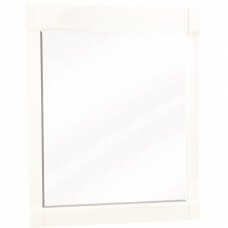 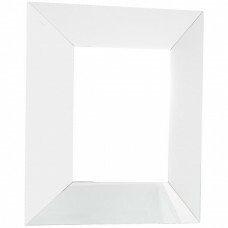 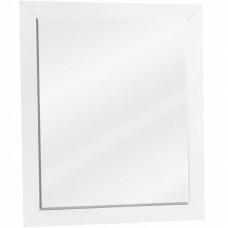 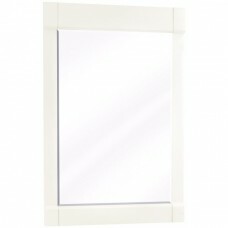 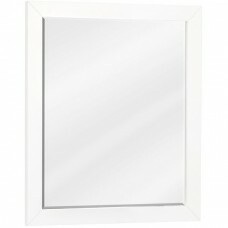 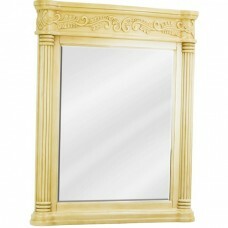 Coordinates with VAN104-24, VAN104-24-T, VAN104-30, & VA..
24 x 28 White mirrorFinish: White Coordinating Vanities VAN104D-60 VAN104D-60-T..
33 x 28 White mirrorFinish: White Coordinating VanitiesVAN104-36 VAN104-36-T VAN104-48 VAN104-48-T..
22 x 34 Chocolate mirror with beveled glass Finish: Chocolate (finish applied by hand)Coordinating V..
28 x 34 Chocolate mirror with beveled glass Finish: Chocolate (finish applied by hand)Coordinating V..